ROME (CNS) — The president of the U.S. bishops’ conference welcomed Pope Francis’ pledge to fight attempts to cover up cases of sexual abuse and to stop offering special treatment to bishops who have committed or covered up abuse. The article starts with a pledge from Pope Francis … to stop offering special treatment to bishops who have committed or covered up abuse. Cardinal Wuerl was found to have covered-up abuse in the PA Grand Jury Report. The Holy Father has accepted his resignation as Archbishop of Washington, however, he’s permitted to stay on as Administrator until a new Archbishop is appointed. 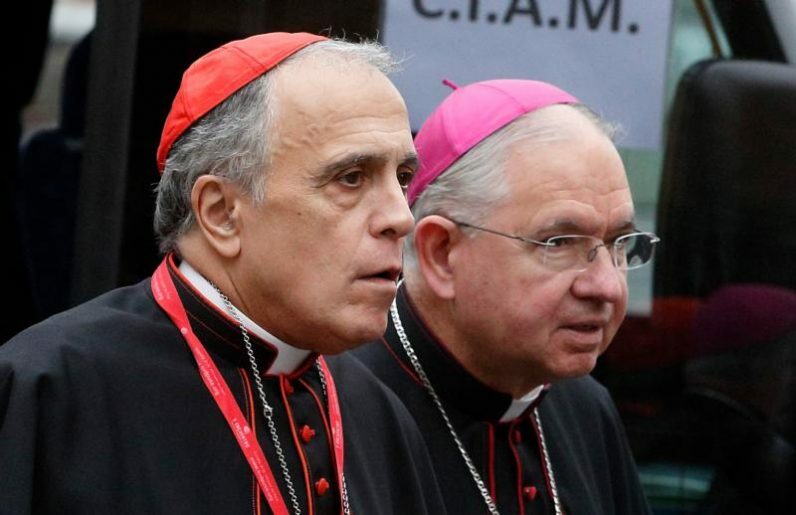 In addition, he continues as a member of the College of Cardinals and the Congregation for Bishops. What’s that about special treatment? They just don’t get it!! !